Other entries discuss the relationship of urban legends to literature, film, comic books, music, and many other areas of popular culture. 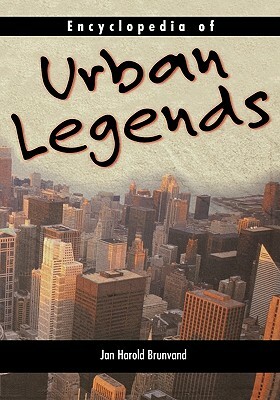 Coverage includes academic legends, earthquake stories, Internet resources, tabloids in urban legends, and more. All entries are cross referenced and feature brief bibliographies. A general bibliography suggests further readings on the subject. The volume is richly illustrated and is based on the latest scholarship, including materials available on the Internet.